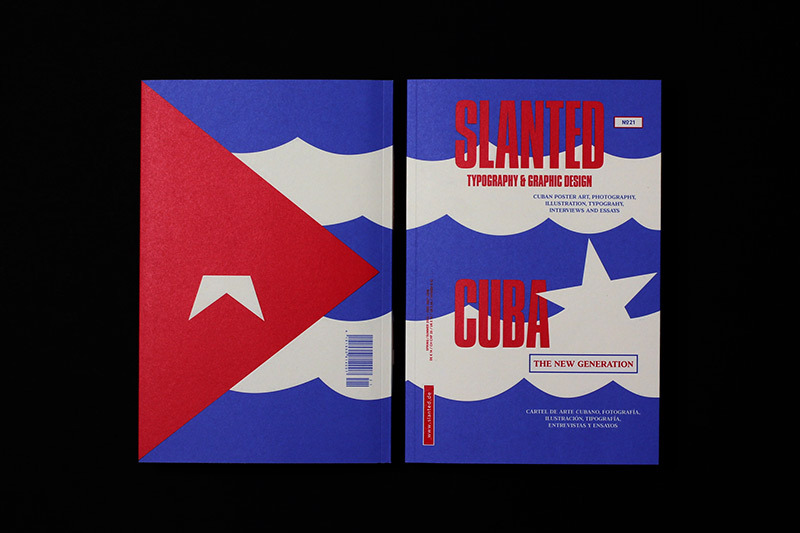 The special 320 page issue #21 of Slanted, titled "Cuban Poster Art – The New Generation", will be released in the Spring 2013, attracting attention to an international level and also showcasing typography, photography, graphic design and illustration. 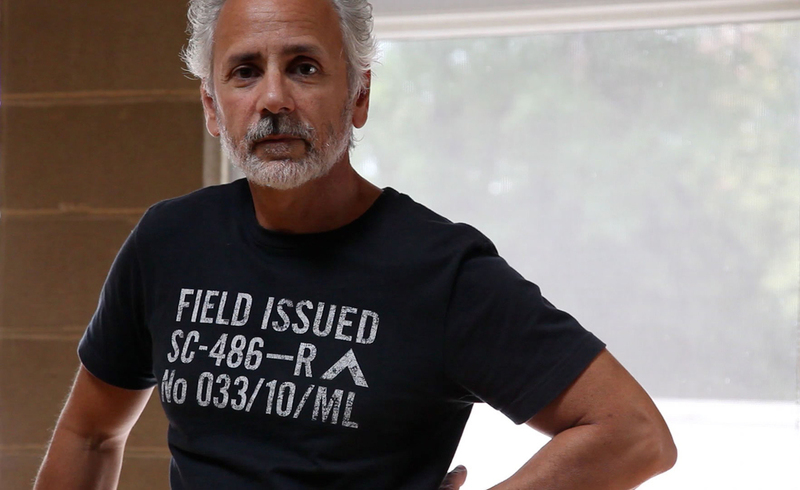 Segura in honored to be a part of the featured artists. Alejandro González, Arien Chang Castán, Alejandro Pérez álvarez, Carlos Segura, Claudio Sotolongo, Daniel Cruz, Daniel, Diaz Milán, Darwin Fornés, Edel Rodríguez, Edel Rodríguez Molano, Eduardo Sarmiento, Eric Silva, Fabián Muñoz Díaz, Giselle Monzón Calero, Idania de lrio, Ingo Graf, Jose Parla, Jonathan M. Hansen, Juan Carlos Pagan, Laura Llópiz, Lisbet Córdoba, Lylymarlen de Leganza, Michele Miyares Hollands, Michel Pou, Nelson Ponce Sánchez, Noa, Oniel Díaz Castellanos, Pablo A., Medina, Pepe Menéndez, Raúl Valdés González (Raupa), Roberto Ramos Mori and Yoandra Mancebo. 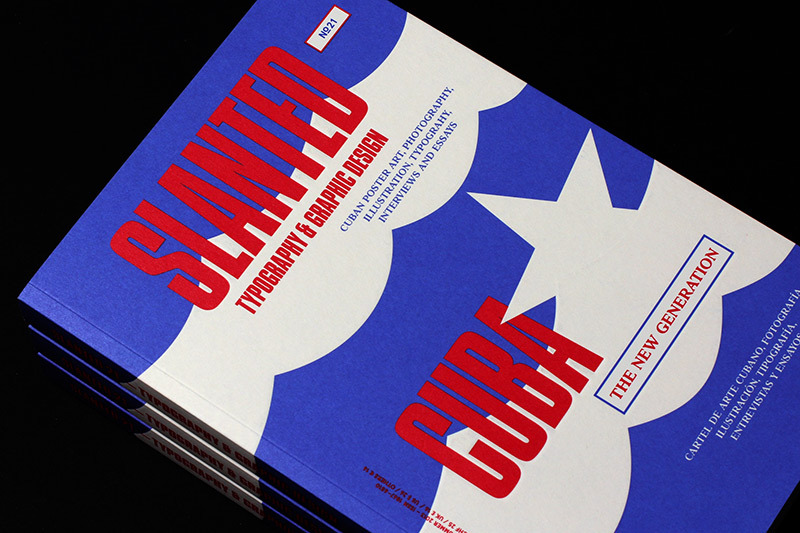 Slanted is an independent magazine by Lars Harmsen, Flo Gaertner and Ulrich Weiss. 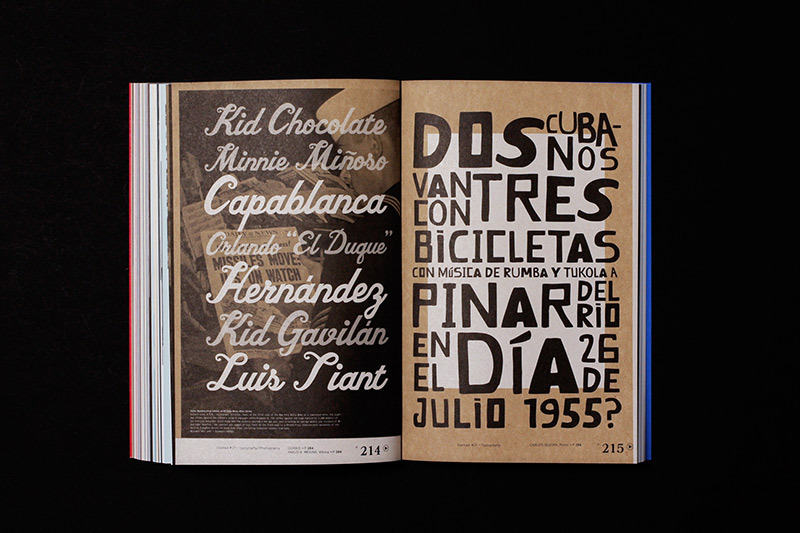 They are design junkies who met 1996 and run a small design studio in Karlsruhe, south Germany. 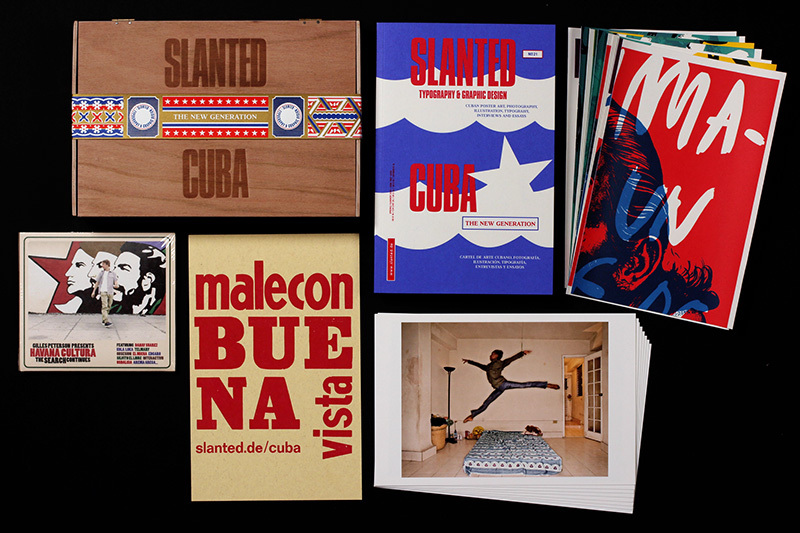 In 2005, they originally published the Slanted blog, now one of the most important in Germany. 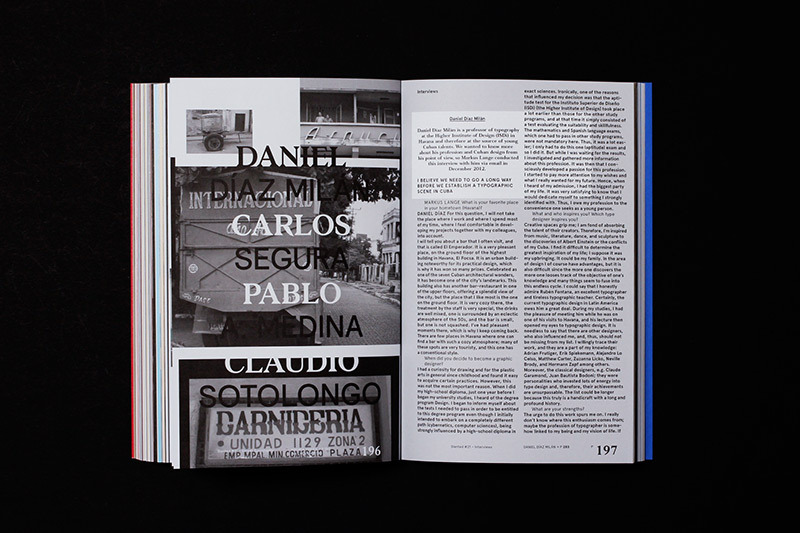 The magazine soon followed and became a source of inspiration and reference in the fields of creation, typography, graphics, illustration and photography.